Our Maple Hill Laurel assisted living facility is one of the two facilities we have in Laurel. 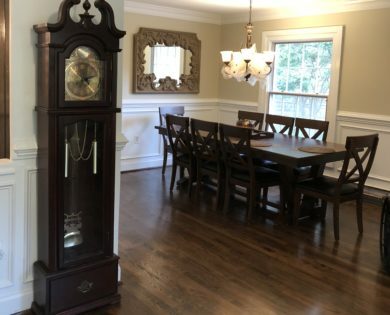 It is located in North Laurel equal distance from I-29 Columbia Pike and I-95, but far enough from both highways and close to the Patuxent River to allow for peace and quiet. This is a perfect place for your loved one to enjoy the comfort of a home-like environment while receiving an appropriate level of care. Whether it’s palliative care, assisted living care, aging in place care or hospice care, our trained and experienced caregivers can meet your loved one’s current and growing needs. This Laurel facility opened in 2003, and over the past decade we have served numerous Maryland residents from Laurel, Savage, Fulton, Maryland City, Annapolis Junction, Carriage Hill, Kings Contrivance, Montpelier, Contee and many other locations in Howard County and surrounding areas. 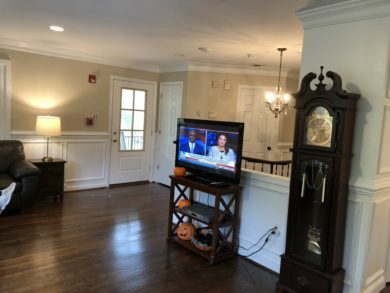 The Maple Hill assisted living facility in Laurel is designed, equipped and staffed to provide a variety of senior care services catered to your loved one’s unique needs. 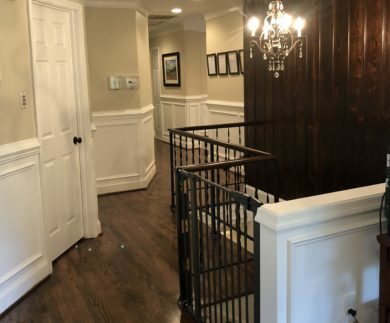 We know that aging in place is traditionally associated with living at home, but that often requires costly remodeling and is not a viable option for many seniors. Kenwood Care offers a peaceful, home-like environment for your loved one to grow older in while receiving the necessary assistance from trained caregivers. Palliative care aims to provide comfort rather than cure if your loved one suffers from debilitating health conditions. Waking up in pain every night or being unable to walk due to constant dizziness is not a quality life. We can provide symptom relief and physical assistance to help your loved one live their life to the fullest. 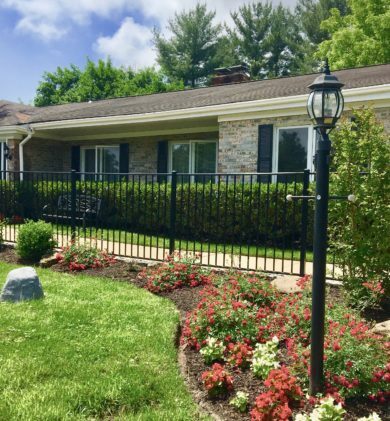 Our assisted living facility in Laurel is perfect for anyone who can’t live independently, yet doesn’t have persistent health issues that warrant 24/7 medical care of a nursing home. We offer a registered nurse oversight, and our staff can provide medical care to a degree, such as administration of medications or measurement of vitals. But our main focus is on assisting your loved one in daily activities, helping them eat healthy, sleep sound and enjoy every day. As your loved one’s health condition and care needs change, we will help you prepare for and obtain hospice care. Hospice can be provided in our Laurel assisted living facility, so there is not need for your loved one to move. Our goal is to make end-of-life care as smooth and stress-free as possible both for you and your loved one. On-demand mobile dentistry, podiatry, haircuts, etc. 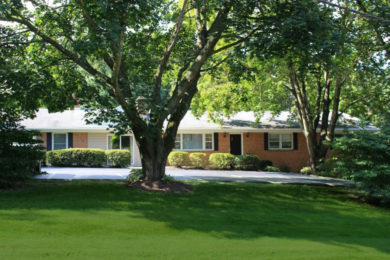 Our Maple Hill residential care home in Laurel is conveniently located to many nearby communities and towns. If you live or work in any of these areas, it will be easy for you to visit your loved one whenever you want: Maryland City, Fulton, Annapolis Junction, Savage Carriage Hill and Kings Contrivance.